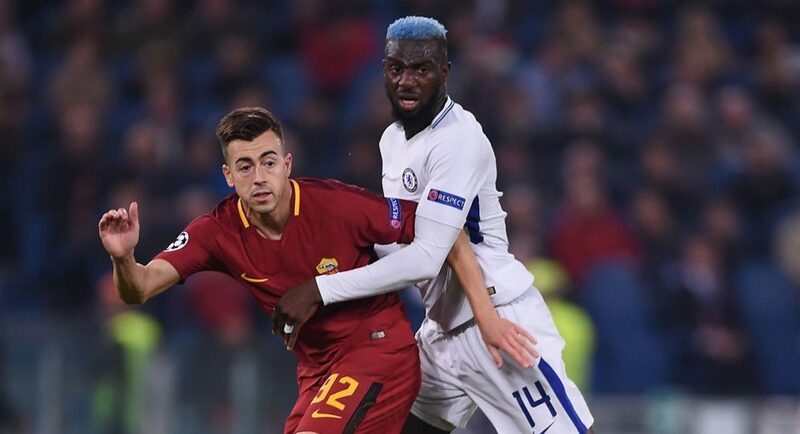 Roma blasted three goals past a spineless Chelsea team in what was a forgettable night in the Italian capital. Despite this defeat, Chelsea are still on the brink of qualifying for the knockout stages after Qarabag held Atletico Madrid to a 1-1 draw in the group’s other match. A win in our next match against the Azerbaijan side would see us through. But there were no excuses for Antonio Conte’s men after a shambolic performance. It’s easy to say Conte went with the wrong line-up, this is clearly evident. However, none of our players turned up on the night. Is this a similar kind of defeat that we suffered against Arsenal that will make the Italian change his tactics? Let’s hope so. If we are to get any kind of result against Manchester United on Saturday, we need a major turnaround after this display. Moving on swiftly, here are our player ratings from the 3-0 loss to Roma.